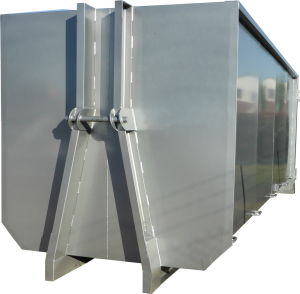 FAST AND COMPLETE EMPTY WHEN BOTTOM DOOR IS RELEASED. 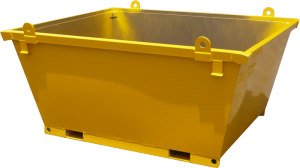 BIN CAN BE EMPTIED WITHOUT OPERATOR LEAVING THE FORKLIFT SEAT. 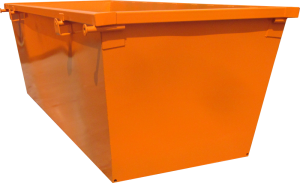 Choose from our standard range or dimensions can be modified to suit your workspace. 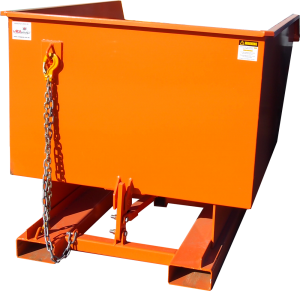 HEAVY DUTY STEEL BINS WITH CERTIFIED CRANE LUGS. 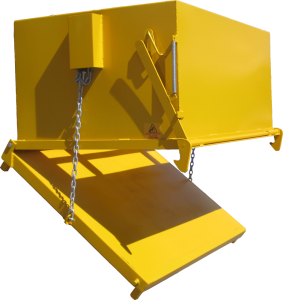 IDEAL FOR LIFTING AND EMPTYING USING A CRANE. 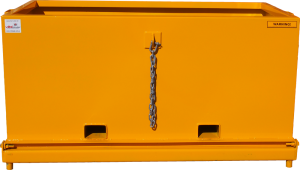 Manufactured to your required size. 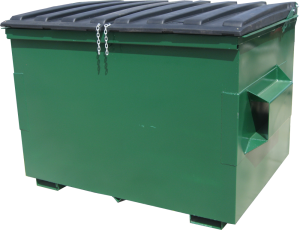 OUR EZY TIP BIN IS DESIGNED FOR WASTE HANDLING SITUATIONS WHERE SPACE IS LIMITED. 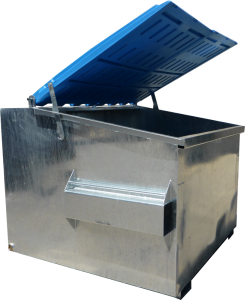 Ideal for transferring offcuts / general rubbish / food waste from the factory to the main bin. 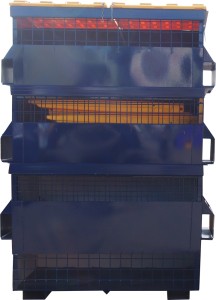 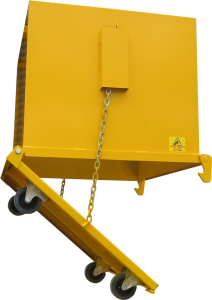 FRONT LIFT BINS MANUFACTURED TO ORDER. 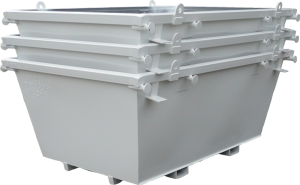 STANDARD RANGE OF SIZES OR BUILT TO YOUR SPECIFICATIONS. 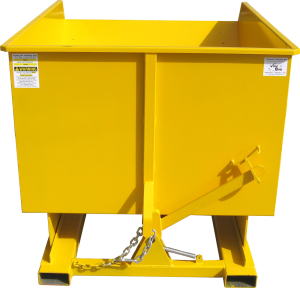 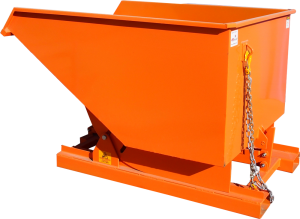 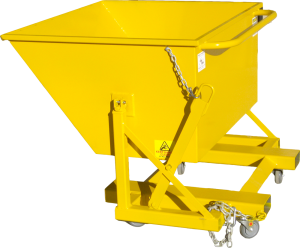 VITALQUIP BUILDS HOOKLIFT BINS TO YOUR SPECIFICATIONS. 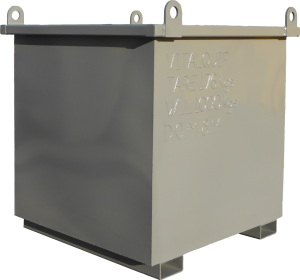 From heavy duty Hooklift bins to fully sealed units ideal for contaminated or regulated waste, our Hooklift bins range can be customised to suit the application. 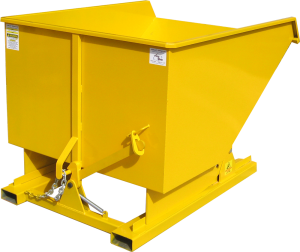 We work with you to manufacture Hooklift bins to your requirements, your lead times, and can deliver direct to your required site. 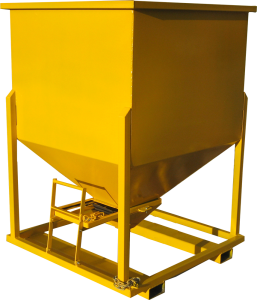 CENTRE UNLOAD HOPPER SUITABLE FOR BAGGING OPERATIONS OF LOOSE OR GRANULATED PRODUCT. 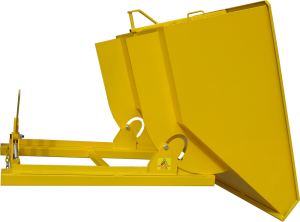 THE ROLL TYPE TIPPER – LEVER FEATURES A FULLY BALANCED TIPPING ACTION ALLOWING A FAST, SMOOTH EMPTYING PROCESS. 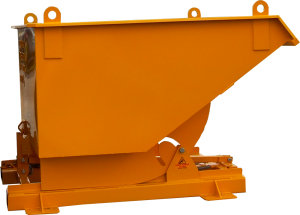 BUMP RELEASE MECHANISM ALLOWS OPERATOR TO TIP AND EMPTY THE BIN WITHOUT LEAVING THE FORKLIFE.